ORDER NOW FOR VALENTINE’S DAY! 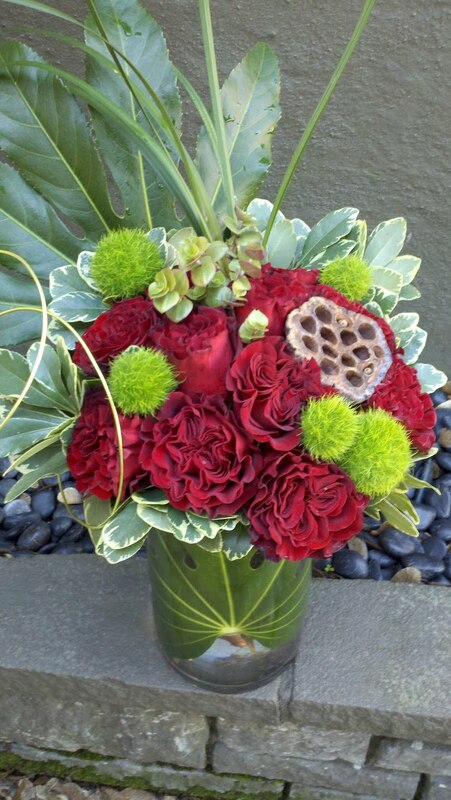 one dozen red roses in a tall glass cylinder with leaf inside. 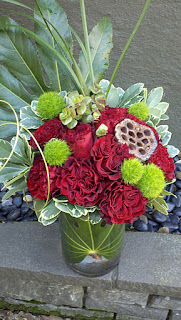 Accents include mossy balls, lotus pod, succulent bits and funky design wire. 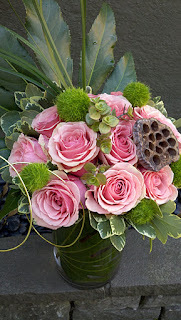 one dozen pink roses in a tall glass cylinder with leaf inside. 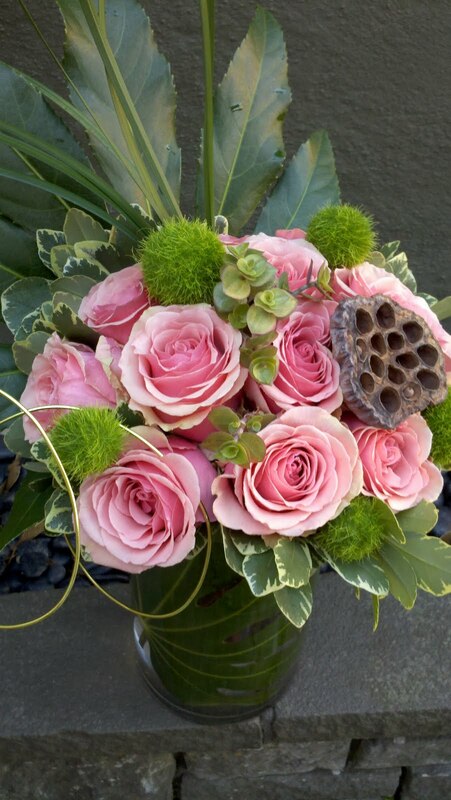 Accents include mossy balls, lotus pod, succulent bits and funky design wire. 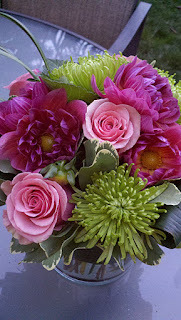 A premiere mix of roses, dahlias, spider mums and other surprises. We choose the selection, you just say “mix it up” and give us a price. 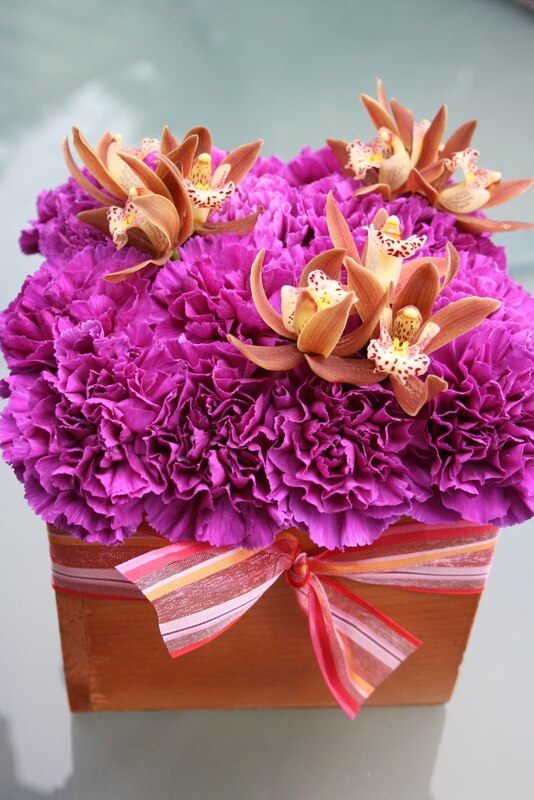 wooden box filled with the coolest new shade of carnations and accented with chocolate brown orchids. Finished with a coordinating ribbon to complete the look.